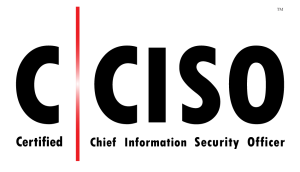 This authorized CCISO training program is a five day, 35 CPE course offered to you by Intrinsec Security – an Accredited Training Center in partnership with EC-Council. The Certified Chief Information Security Officer (CCISO) is an industry-leading cyber security program that recognizes the real-world experience necessary to succeed at the highest executive levels of information security. Essentially, CCISO aims to bridge the gap between the executive management knowledge that CISO’s need and the technical knowledge that many aspiring CISO’s have. This course aims to instruct students on all components required for C-level positions. Class participants will analyze a combination of topics—such as audit management, governance, IS controls, human capital management, strategic program development, and more—from EC-Council’s five (5) identified information security management domains, all of which are created by established Chief Information Security Officer’s (CISO). Additionally, this course is also a great resource for those interested in writing the CCISO certification exam issued by EC-Council. This course includes an exam voucher for the most current version of the CCISO exam. 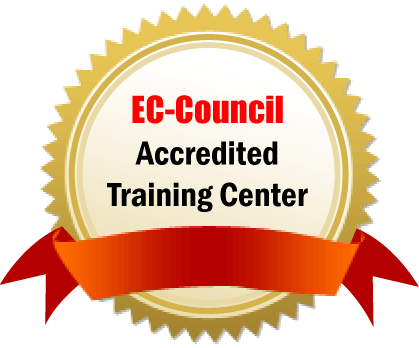 This official EC-Council training seminar reviews all 5 of the comprehensive domains that were created by EC-Council for CCISO, ensuring our students successfully prepare for the CCISO certification exam while enhancing their overall competencies in information security management.